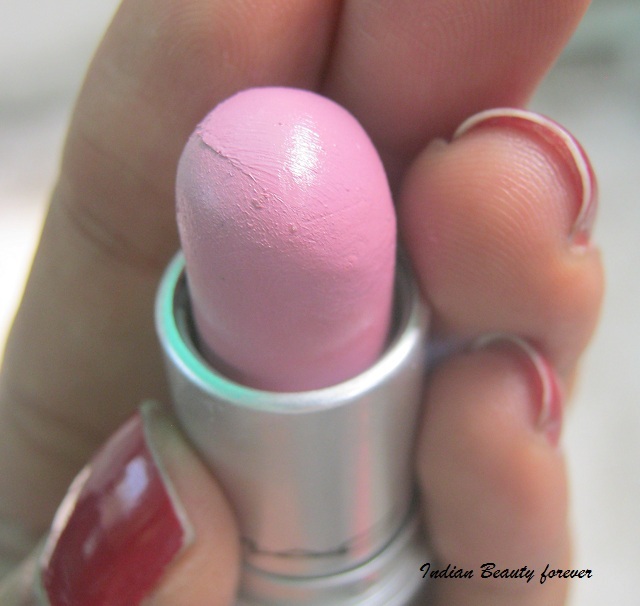 I have reviewed the Maybelline ColorSensational Make Me Pink which was an epically disastrous gift from my brother and the product I am now going to review is something similar from my dad’s side. 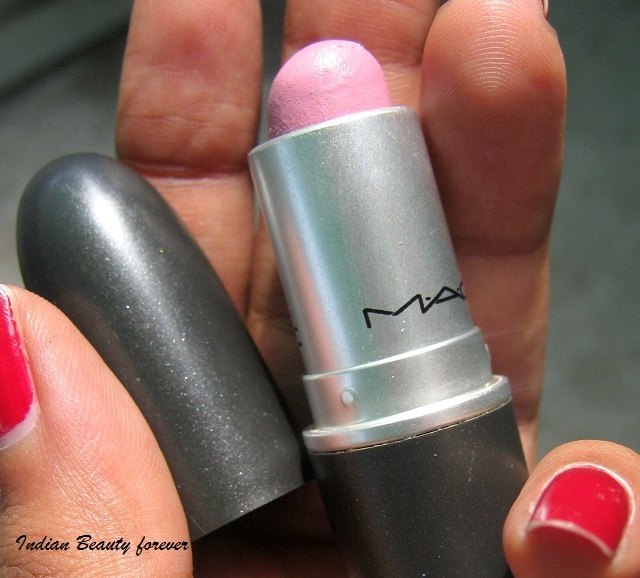 I am talking about MAC Lipstick in Snob. 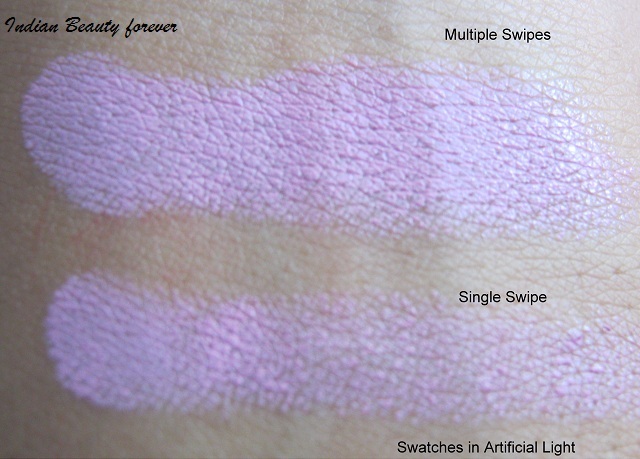 MAC describes this as a “ladylike mauve” but for me, this colour is more of a weird pink with cool lavender undertones. 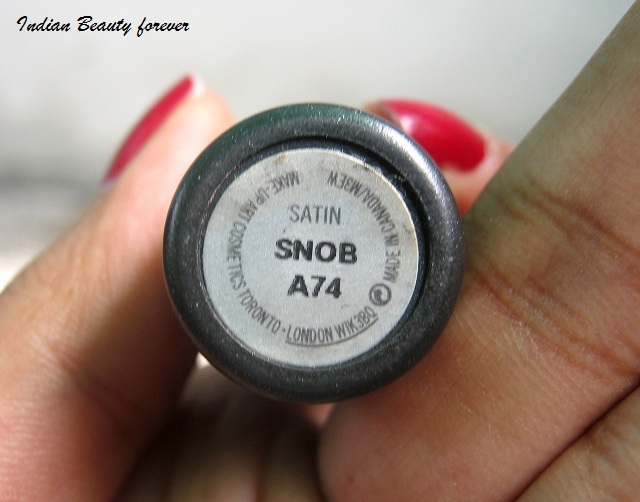 It is one of the colours that I just can’t seem to work with an outfit or eye makeup! It just clashes horribly with my dusky skin tone which makes me look incredibly sallow and haggard. But this colour is one of the most fast moving shades in MAC lipsticks and is frequently out of stock in predominantly white countries. 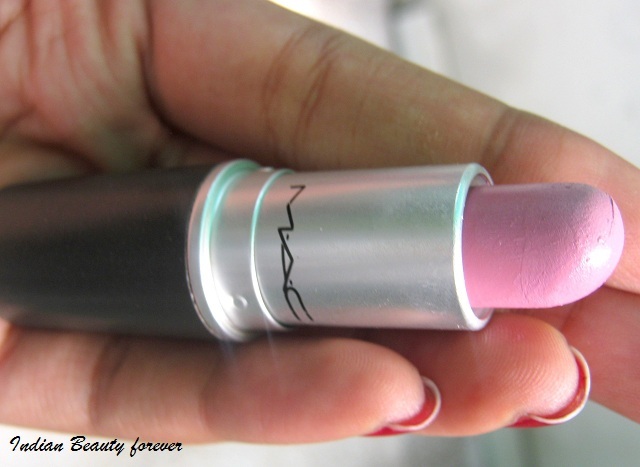 I feel that those below NC15 in MAC can really own this colour without any issues, but those above should tread with caution. The lipstick has a satin finish that is much better than matte for dehydrated lips like mine but somehow this colour is a very drying satin. It clings to the dry patches on my lips, despite exfoliation prior to application. This makes the colour look particularly sorry on my lips. It lasts a mere 4-5 hours after which it begins to fade unevenly, something that I don’t expect from a MAC product. 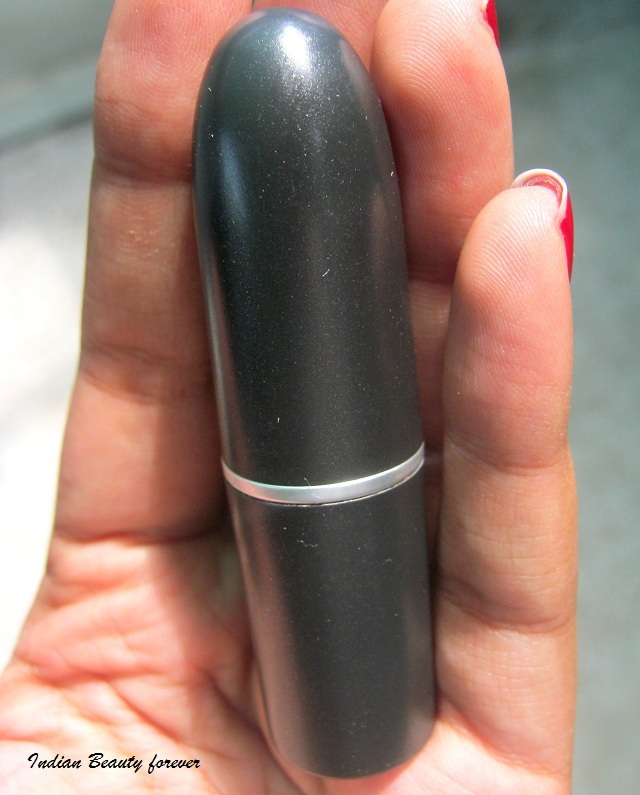 Layer this lipstick with brighter colour to change the tonality and vibrancy of the brighter colour. 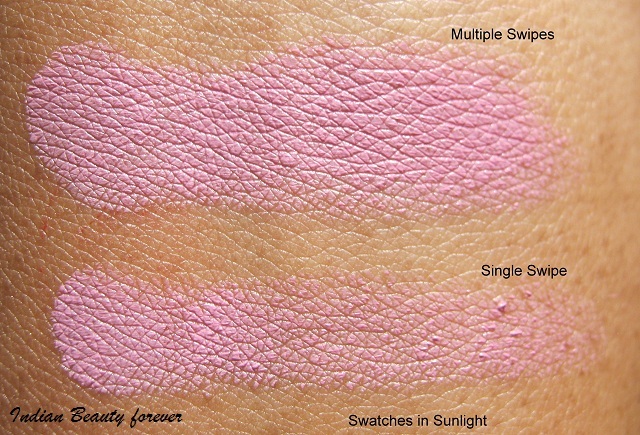 Would I repurchase MAC Snob? This shade? Hell to the no! 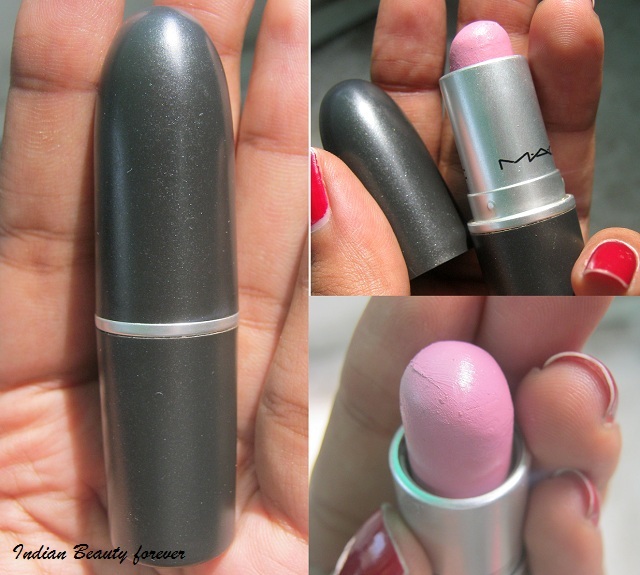 Would I recommend MAC Snob to friends? If they are an NC15 or lower? Yup! Think it won't suit me.